A report launched today by global communications company BT - “The Role for ICT in Reducing Carbon Emissions in the UK” - highlights a pathway to meeting the UK Government’s carbon reduction targets and provides help towards the Government’s commitments to the COP21 Paris Agreement, through ICT-driven solutions. The report outlines the increasing role of Information and Communications Technologies (ICT) in reducing carbon emissions and increasing energy efficiency, including virtualising services through the cloud, connected transportation and smart manufacturing. The report also found £1.3 billion could be yielded in space savings and enhanced health services through e-Health opportunities available to 19.9 million people across the country. 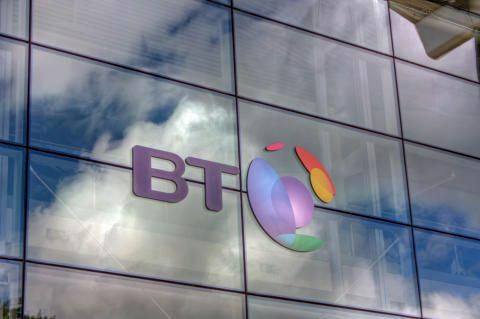 Launching the report, BT chief sustainability officer, Niall Dunne, said: “The UK has always taken a leading role in ensuring we tackle climate change effectively, and our strong credentials in ICT can help ensure we continue to do so. Globally ICT has a significant impact to make on meeting climate change targets.According to the SMARTer2030 report released in June 2015 by GeSI, the Global e-Sustainability Initiative of which BT is a member, ICT could enable a 20% reduction in carbon emissions by 2030 worldwide.